Home-building in March picked up, with housing starts on a 1.9 percent surge and totaling 1.32 million, according to the U.S. Census Bureau and the Department of Housing and Urban Development (HUD). 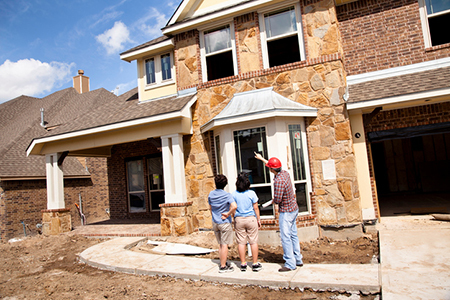 Single-family starts waned, down 3.7 percent to 867,000. Multifamily starts (five units or more) came in at 439,000. Approvals for builds rose, 2.5 percent from February to 1.35 million permits, according to the data; however, approvals for single-family starts were down 5.5 percent, to 840,000 permits, while approvals for multifamily starts came in at 473,000. Completions withered, down 5.1 percent to 1.22 million. Completions for single-family units totaled 840,000 (down 4.7 percent), while completions for multifamily units totaled 371,000.